We have your first look at Varun Dhawan’s Mauji and Anushka Sharma’s Mamta from Sui Dhaaga – Made in India. 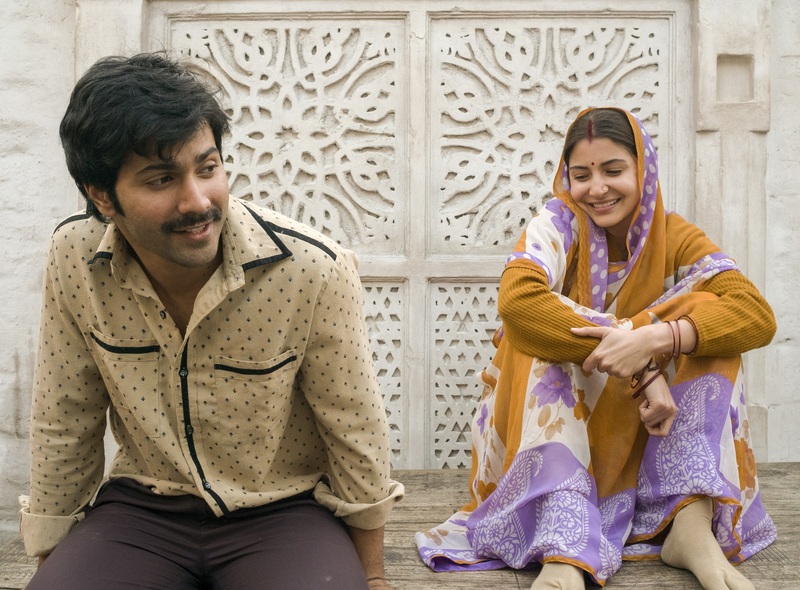 A film about finding love and respect through self-reliance, Sui Dhaaga – Made in India is a heart-warming story that celebrates the spirit of that self-reliance. The film’s plot is inspired by the hugely acclaimed Make In India campaign. 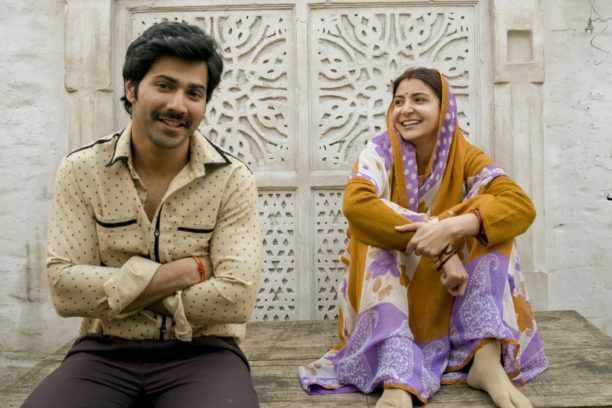 The two stars have completely outdone themselves to get into the skin of their characters in Sui Dhaaga in the film that is set in the heartland of India. Anushka who plays an embroiderer and Varun plays the role of a tailor have transformed themselves to make sure that their looks and performances are authentic and perfect for the Indian milieu of the film. Yash Raj Films’ entertainer Sui Dhaaga – Made in India, is set to release on September 28 this year, right before Gandhi Jayanti.